Party into 2020 with our New Year break in Brighton! The Old Ship Hotel provides an excellent base for exploring this dynamic seaside city. Soak up the seaside atmosphere! Head to the south coast and the town of Brighton this New Year as celebrations begin with a Solos welcome drink before joining other hotel guests for dinner and musical entertainment. The next morning we take in a fun ‘Quadrophenia Tour’ and follow in the footsteps of Jimmy and his fellow MODS and see ‘that’ alleyway or where the MODS hungout before New Year’s Eve kicks off with a Gala dinner and party to take us into 2020. Spend New Year’s Day recovering with a stroll or relaxing in the hotel. The Old Ship Hotel is a grand Georgian property on the seafront, overlooking Brighton beach. 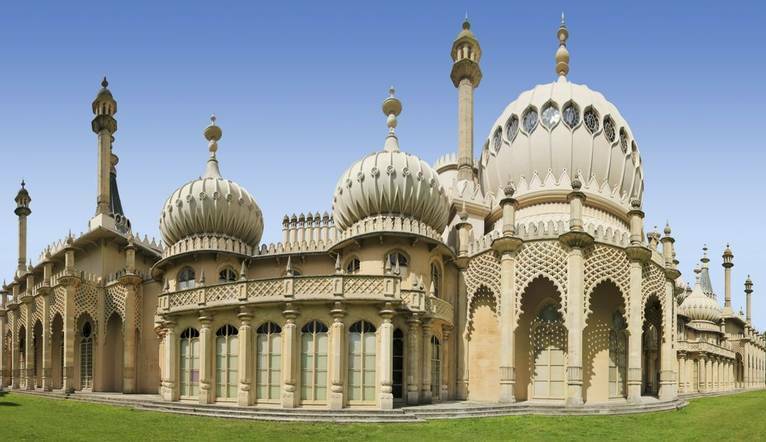 The hotel is just a 5-minute walk from Brighton Pier, shops, lively bars and popular restaurants. This hotel offers a friendly bar and restaurant as well as a gym. All the bedrooms are individually designed and feature Freeview flat-screen TV, heating, iron, tea/coffee-making facilities, hairdryer and complimentary Wi-Fi. All events may be subject to change. Our walking guide has suggested you may want to watch the movie Quadrophenia before taking part in the tour. The hotel is easily accessible from the A23 which you follow right to the seafront. Brighton Railway station is under one mile away. Limited private parking is available on site at a charge on a first come first serve basis. The dress code for during the day is casual. In the evenings the dress code is smart with gentlemen requested to wear a shirt and tie. Comfortable shoes for walking and sightseeing are recommended. Further details for your New Year break will be sent with your itinerary.